The NFXS from DRAGON is a game changer. The lens on this model is a TRANSITIONS lens. This lens actually changes tints in response to a change in lighting and weather conditions. Which means that you'll never have to change goggles or lenses again. 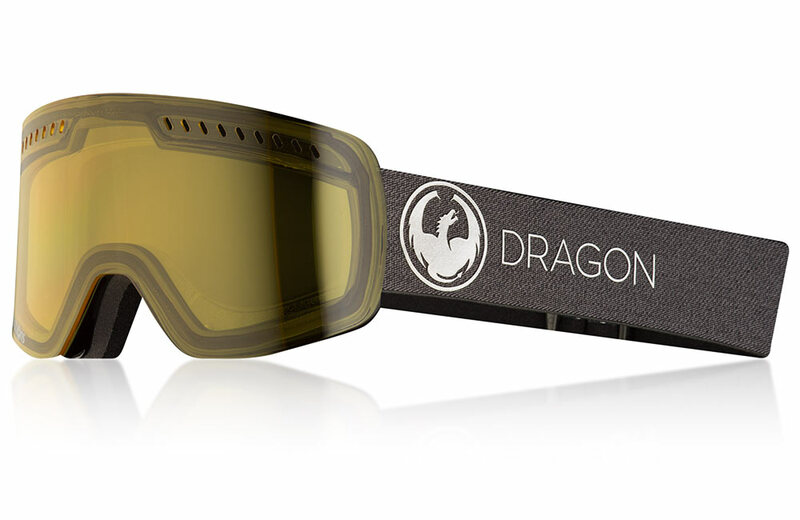 The NFXS is equipped with DRAGON'S signature patented frameless technology, anti-fog lenses, and 100% UV protection. If you're getting both the first chair of the day and last chair these are the goggles for you.